Provides pre-designed units for use in multiple projects with customization and modular options. 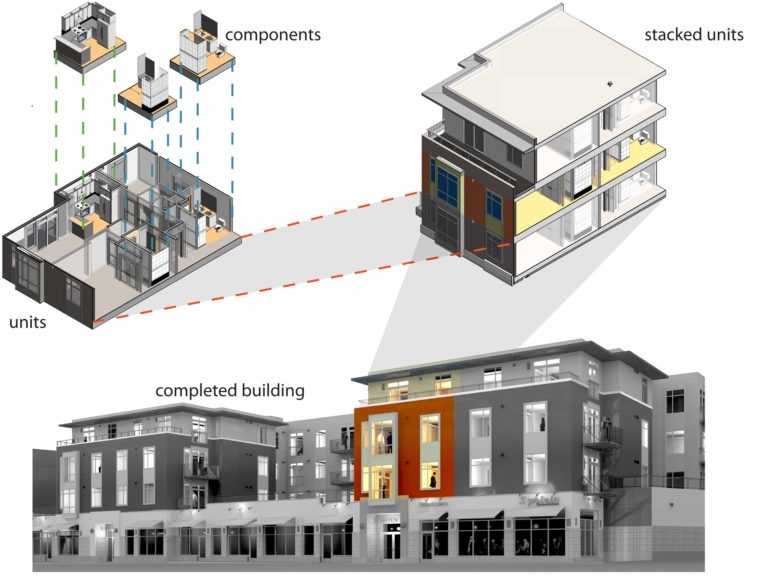 There have been several attempts to bring mass-production technologies to multifamily residential construction but without success. 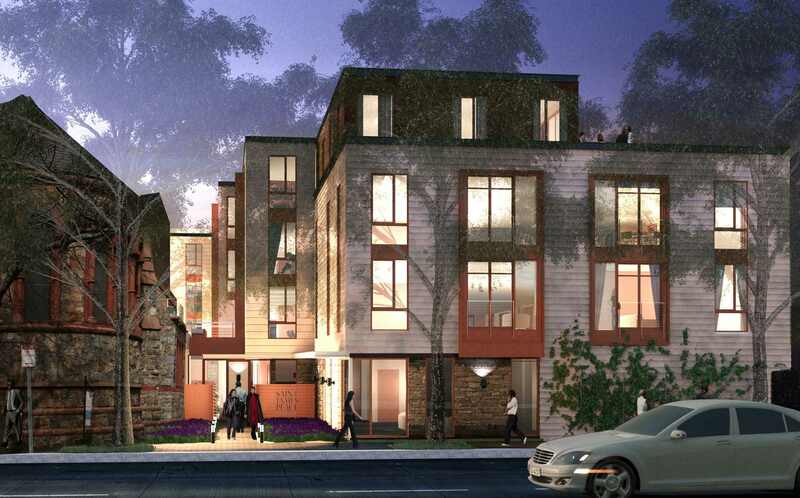 There was no way to build one replicable multifamily building fitting all sites making it impossible to capture the benefits of scale and repetition - until now! 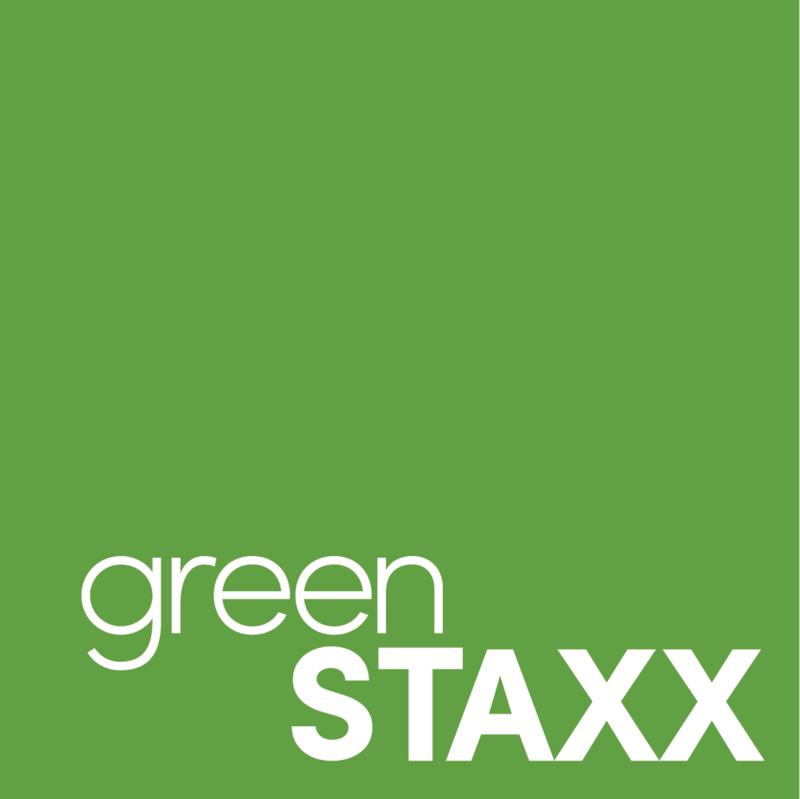 GreenStaxx has successfully addressed the challenge by creating a system of standardized residential unit-stacks with options for customization. The result - highly refined plans which are developed independent of a specific project that can be used on multiple projects.